Welcome to the new AlphaPicture portal! From here you have direct access to the AlphaPicture cloud service.You can choose your preferred motifs from the AlphaPicture image gallery and generate images in every size and every resolution up to an edition of 1 million. The delivery will be made by download. Register yourself now and obtain a licence! Our portal managers will be glad to advise you. 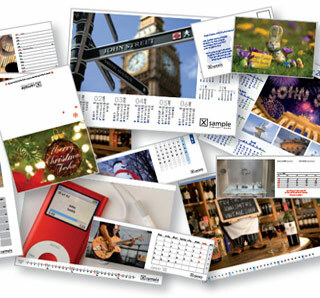 We wish you success with AlphaPicture image personalization!